Solar Thin Film Coating Measurement - Fischer Measurement Technologies India Pvt. Ltd. 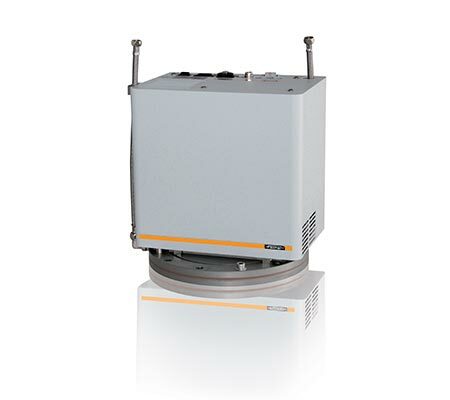 The instruments of the FISCHERSCOPE X-RAY 5000 series are innovative, energy dispersive x-ray fluorescence measuring systems (EDXRF) for in-line applications in industrial production sites. They are especially designed for continuous non-destructive analysis and measurement of thin layers and layer systems in production lines.Their rugged design specifically meets the tough demands of industrial environments and for continuous operation. Approval:Individual approval. The provisions of local law have to be observed.